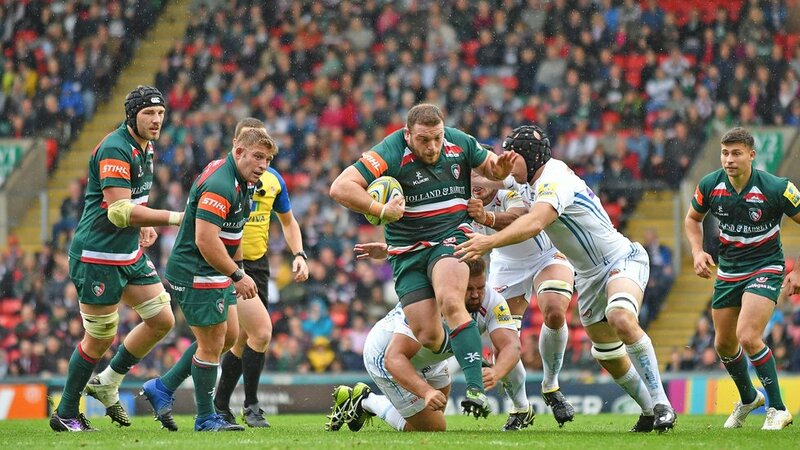 We’re spreading the love as tickets for Leicester Tigers’ Gallagher Premiership clash with Exeter (Saturday, April 6, 4.30pm) are now on general sale. 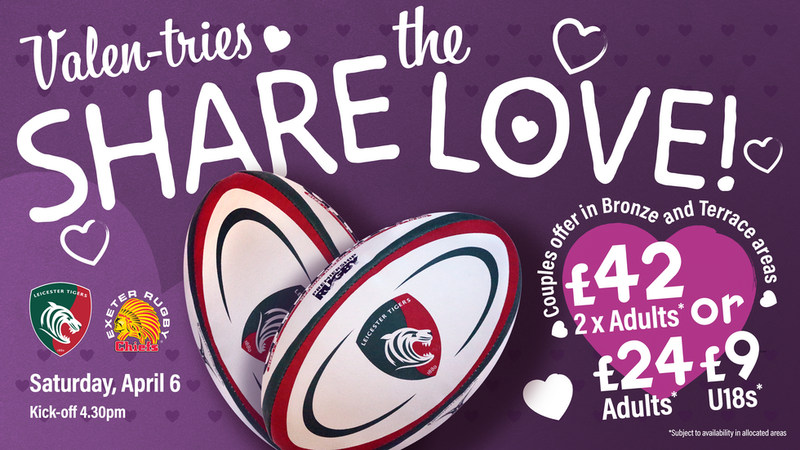 Tickets in selected ‘Valen-tries’ blocks are just £24 for adults and £9 for U18s. And the best bit? Our ‘lovely’ offer means two adults in a couple can purchase tickets for only £42. If that’s not enough, there’s also the chance to take advantage of 10% off our ‘Best Seats’ across the ground, and enjoy the big game with a loved one at a great price. But be quick! This offer ends at midnight on Thursday, February 14. 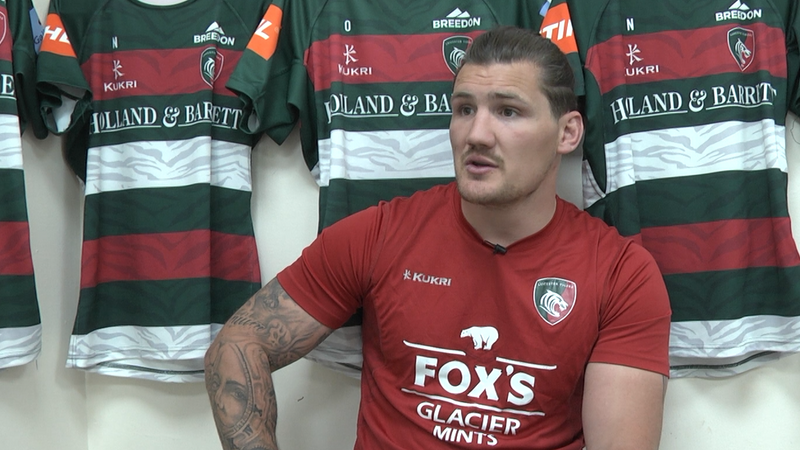 There’s also still time to purchase match tickets to Leicester Tigers two massive March Derby Days against local rivals Wasps and Northampton Saints. Supporters can purchase special prices from just £25 adults, £10 juniors for Tigers v Saints for a limited time only. * Junior season tickets for this match will be upgraded to adult tickets for free so you can bring other friends and family if you think kick-off is too late for younger supporters. This will be done automatically within the ticket system so there is no need to contact the Tigers ticket office in advance. Tickets can be booked in person at Welford Road, by phoning 0116 319 8888 (option 2) or online. You can now have tickets sent direct to your email and print at home or present the barcode via your smartphone at the turnstiles for home games.